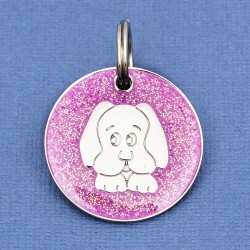 Dog Breed Tags There are 28 products. 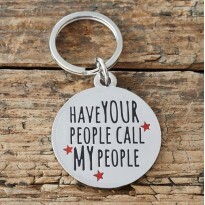 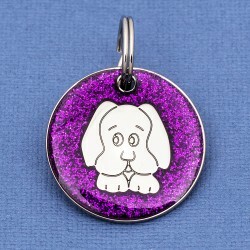 With 100’s of breeds to choose from your sure to find to the perfect dog Id tag here. 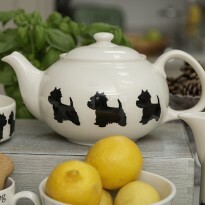 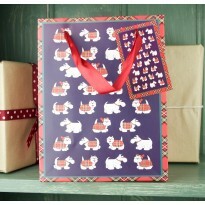 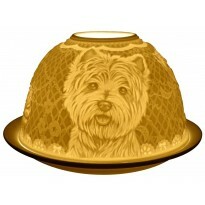 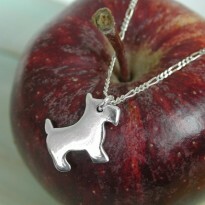 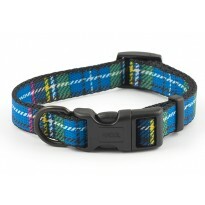 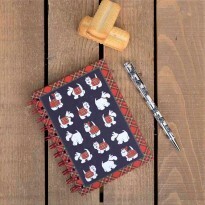 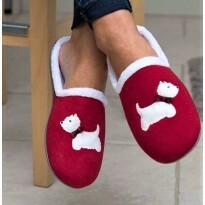 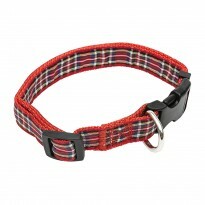 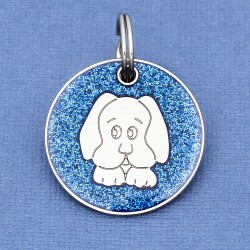 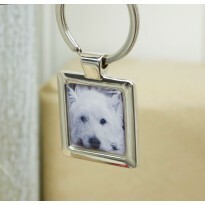 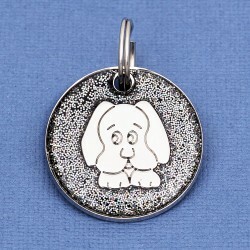 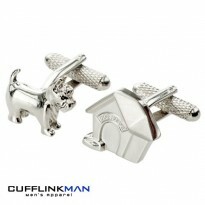 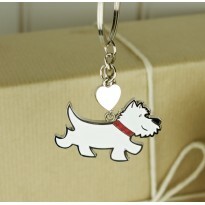 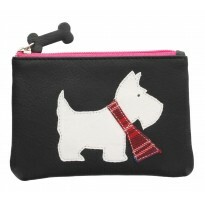 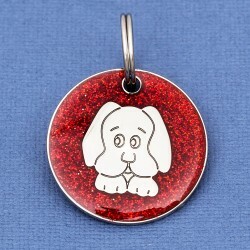 Discover quality made heavy tags with vivid enamel dog images, expertly engraved with your contact details. 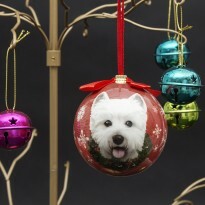 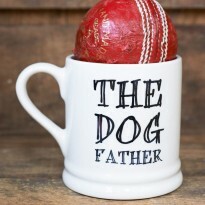 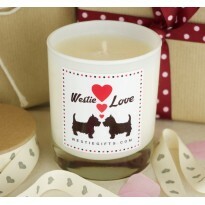 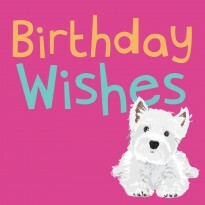 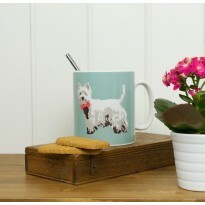 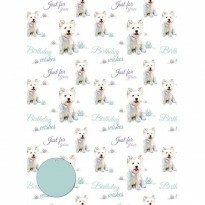 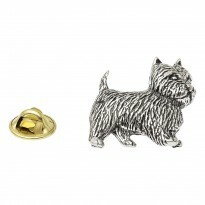 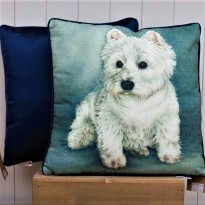 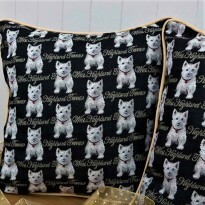 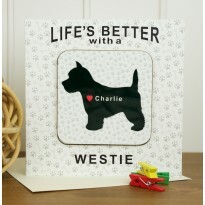 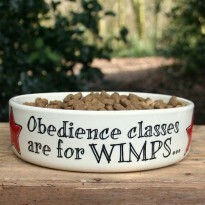 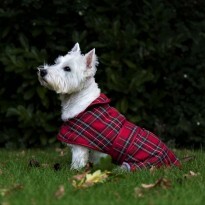 From Terriers to Labradors and Pugs to Westies you won’t find a greater range of dog breed pet name tags.